Die Queensland Regierung will mal wieder aussterbende Arten umbringen, nämlich die Flying Foxes. Wenn ihr mal 30 Sekunden Zeit habt, dann würden wir Euch bitten die Online Petition ausfüllen. Vielen Dank! CULLING bats is not the answer to combating further hendra outbreaks in the Rockhampton region, according to a local conservationist. 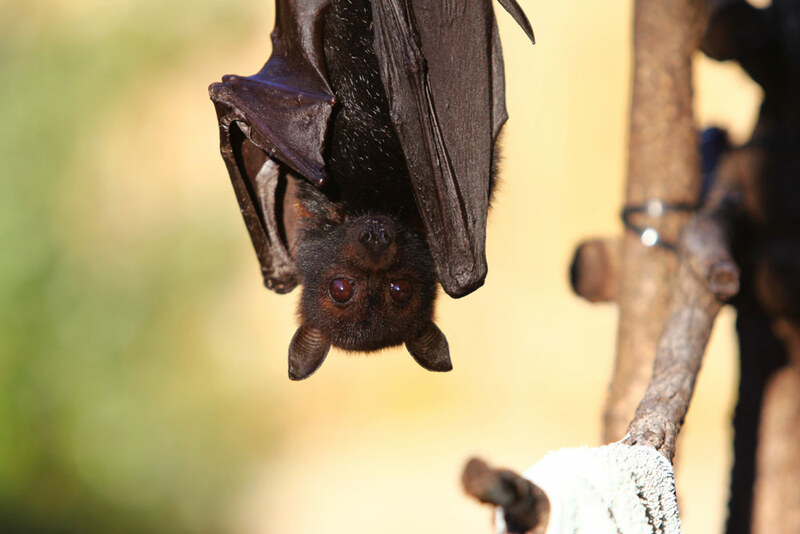 Joy Davidson-Lee, a bat specialist with 20 years experience, and other conservationists have attacked Rockhampton Regional councillor Ellen Smith’s claims that culling 10 flying fox colonies in the region could be the only way to combat further outbreaks. Ms Davidson-Lee did not dispute that flying foxes carried the virus but said to prevent further outbreaks, people had to take „extra precautions“ around sick horses. She said there was no evidence that humans were affected by hendra directly from bats. „What Cr Smith is requesting is outrageous and inhumane,“ she said. „She says what use do they possibly do to our environment … bats pollinate native trees and revegetate them. A Rockhampton horse owner said online that upsetting flying foxes caused them to excrete the virus more. Mfogarty is a horse owner and said culling colonies would not help the situation at all. „Horse owners have to be vigilant too and take precautions for their own safety,“ Mfogarty said. Cr Smith yesterday said her comments in the paper were purely of her own opinion. „I will be guided by what our council officers recommend,“ she said. A majority of online users thought the idea of culling bats was not a good idea. Equarights from Kinka Beach said Cr Smith’s request to cull them was „ignorant“. „It takes only one bat to cause an outbreak.